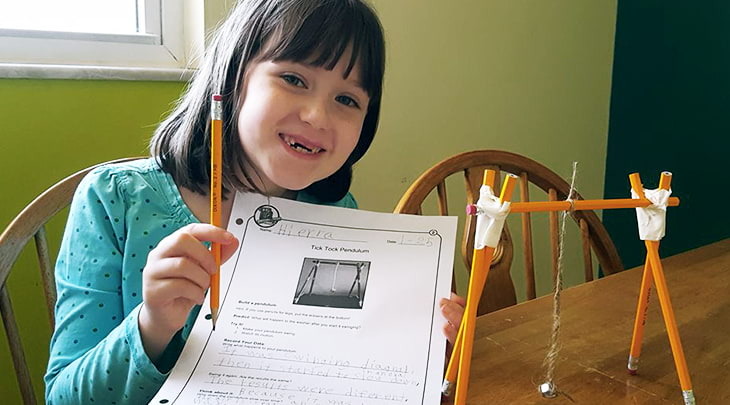 When you think back to your earliest school days, the science activities for kindergarten that come to mind probably involved actively measuring, prodding, maneuvering, and yes, squishing things, right? Young children retain information best when they are interacting with it, which is the premise behind the design of the science content from Science4Us.com. 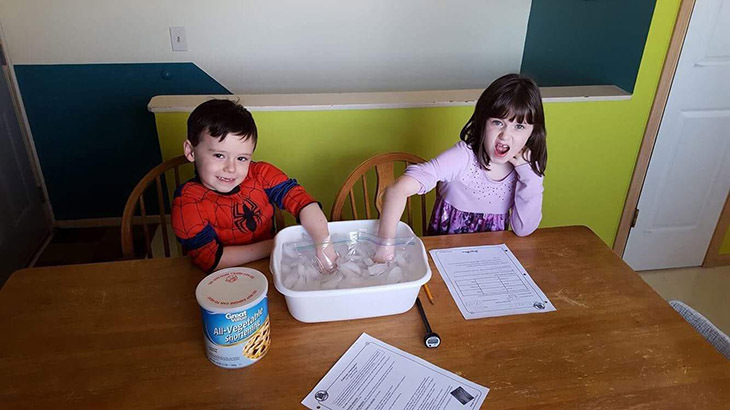 As a parent, you probably wish you could engage your child more with science experiments and hands-on science projects, but it can be difficult to find safe, fun, and relevant activities. You’ll be happy to know that Time4Learning offers all of the interactive content from within Science4Us’s award winning curriculum to our early elementary students. 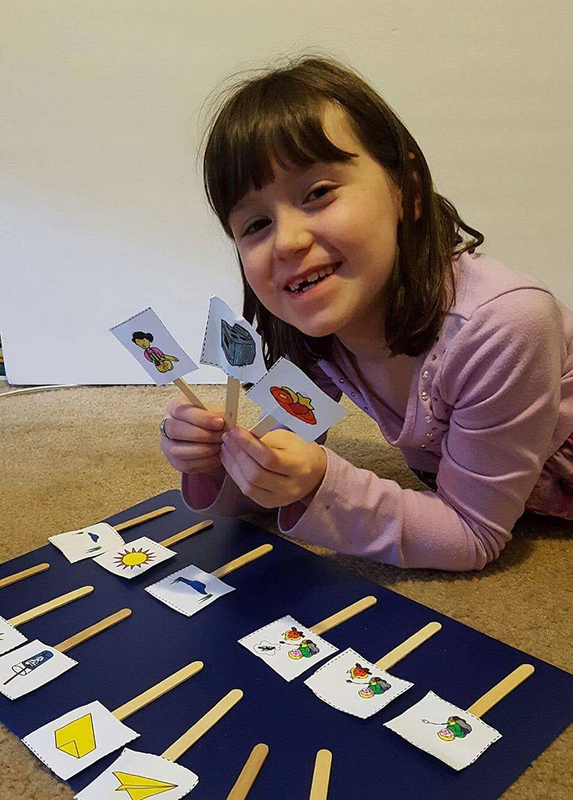 Science4Us has created a program that engages young scientists with interactive lessons, videos and songs, online investigations, printable worksheets, and hundreds of other fun science projects for kids at home. Explore, Explain, Elaborate and Evaluate. Each of the Science4Us Modules (Life Science, Earth/Space Science, Physical Science/Inquiry) includes experiential learning opportunities in every lesson. As an example, when second graders are studying Changes in Matter, they get a hands-on and delicious opportunity to draw upon their studies of physical and chemical reactions in order to make a piece of cinnamon toast! This free 2nd grade level science activity download is from the Science4Us Physical Science Module. Many similar activities are available via the Elementary Science Curriculum from Time4Learning. So tell us, what was the science lesson or experiment in your early years that you still remember today? Leave a reply in the comments section below. Sign up for our newsletter to get regular insights and practical advice about homeschooling, skill-building, and after-school enrichment.